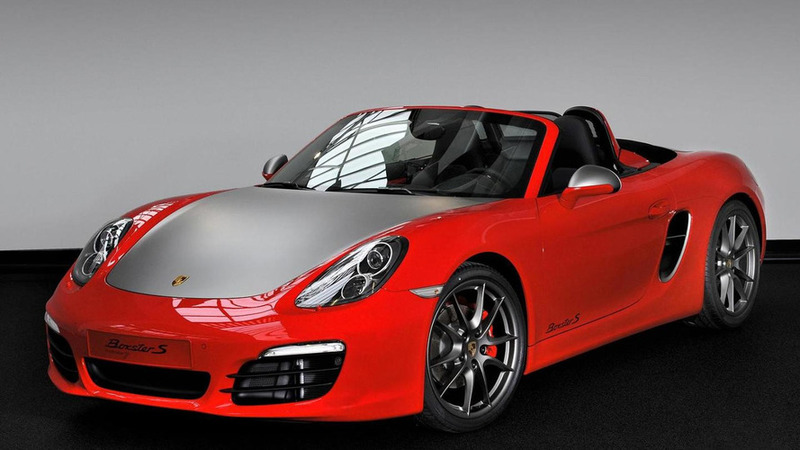 Porsche has announced plans to offer a limited edition Boxster S in the Netherlands. 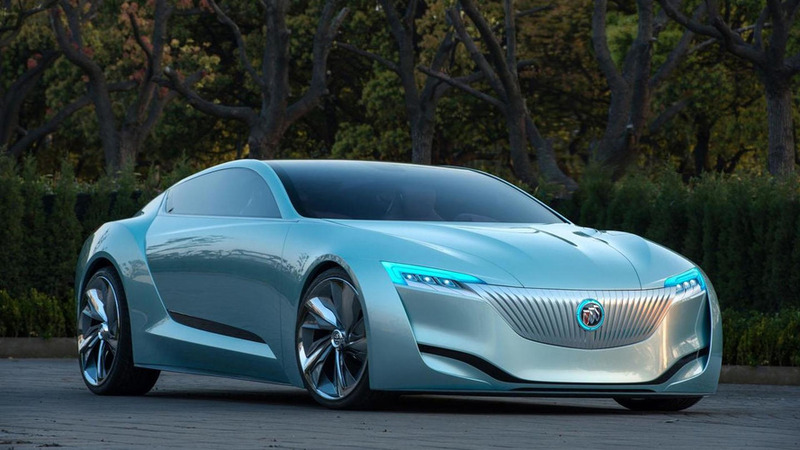 It features a two-tone exterior and a customized interior. 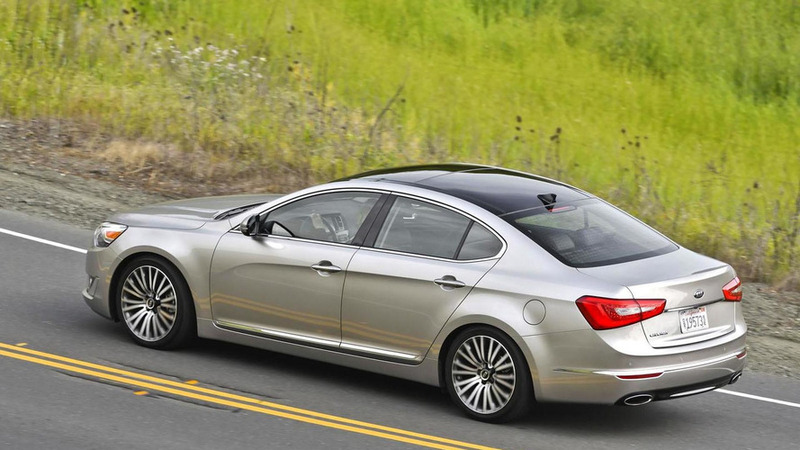 Kia has announced the 2014 Cadenza will be priced from $35,100 when it goes on sale in the United States later this month. 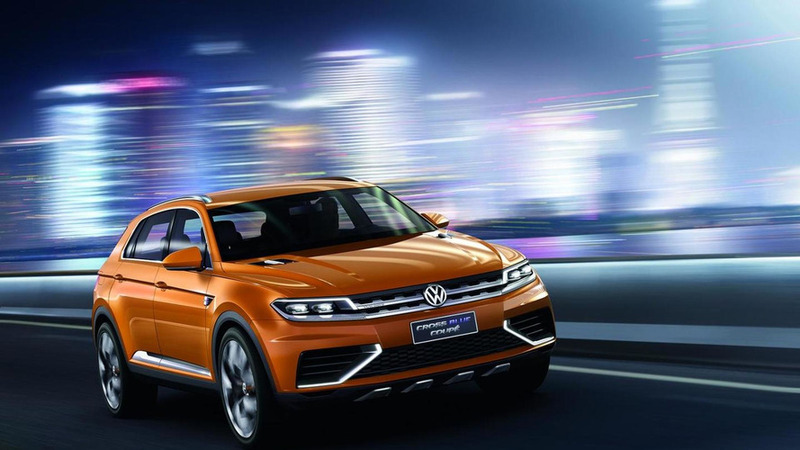 Volkswagen has quietly introduced the 4Fun concept at the Shanghai Motor Show. 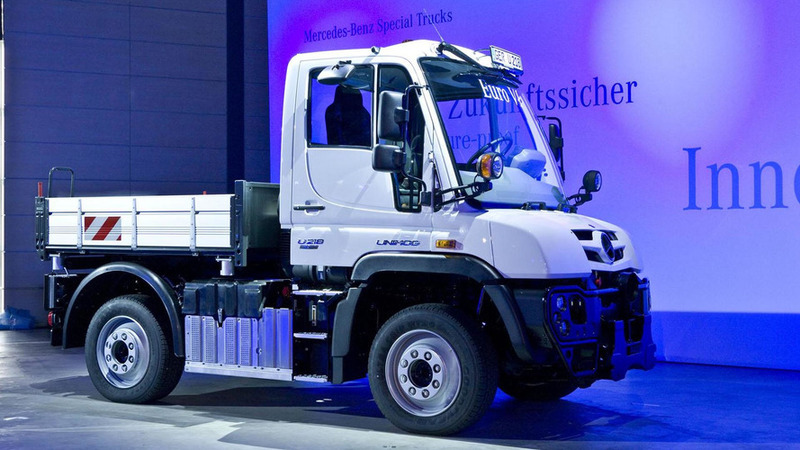 Mercedes has officially unveiled the 2014 Unimog and Econic. 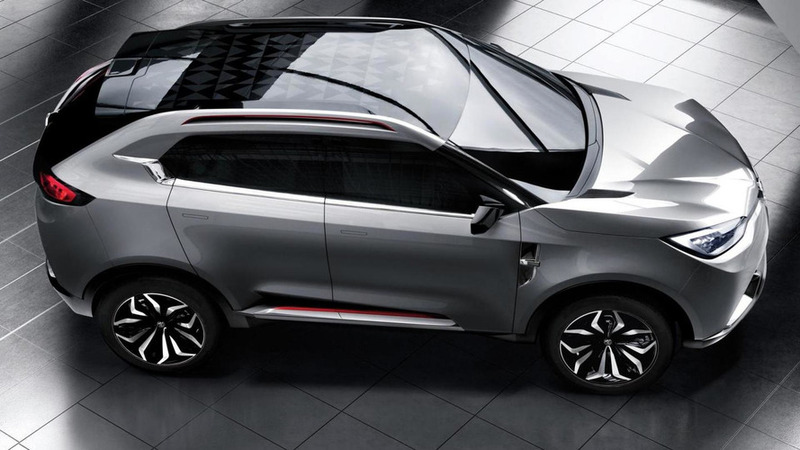 They feature revised styling and Euro VI compliant engines. 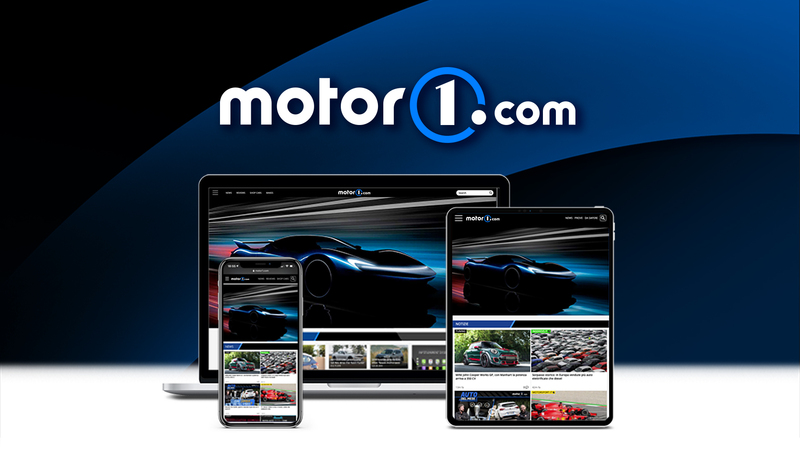 A prototype Porsche 918 Spyder wearing the legendary Martini livery has been spotted in Milan. Gemballa has introduced a new tuning program for the Porsche 911 Carrera S Convertible. 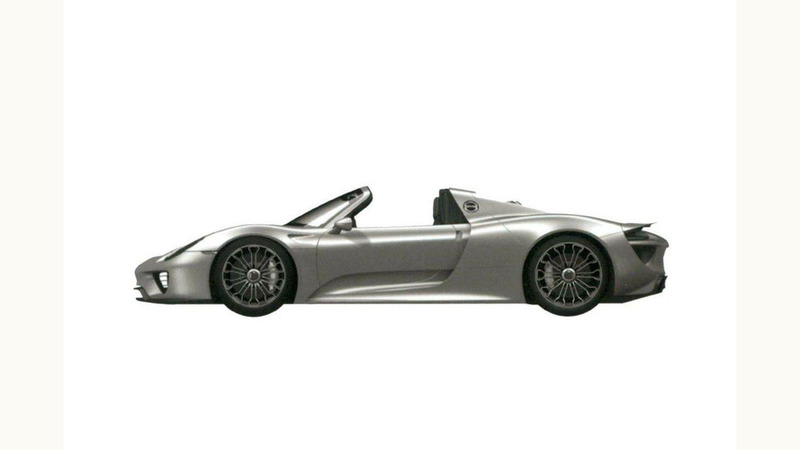 It features an aerodynamic body kit as well as a bespoke interior. 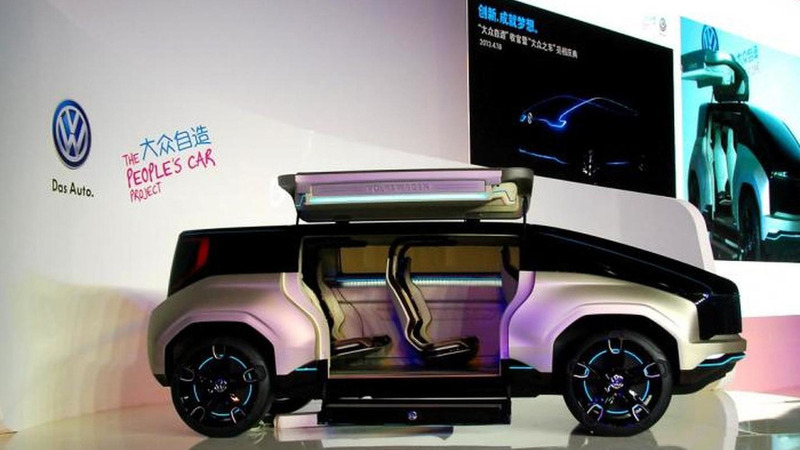 Volkswagen is showing at 2013 Auto Shanghai the iBeetle which will be available in early 2014. 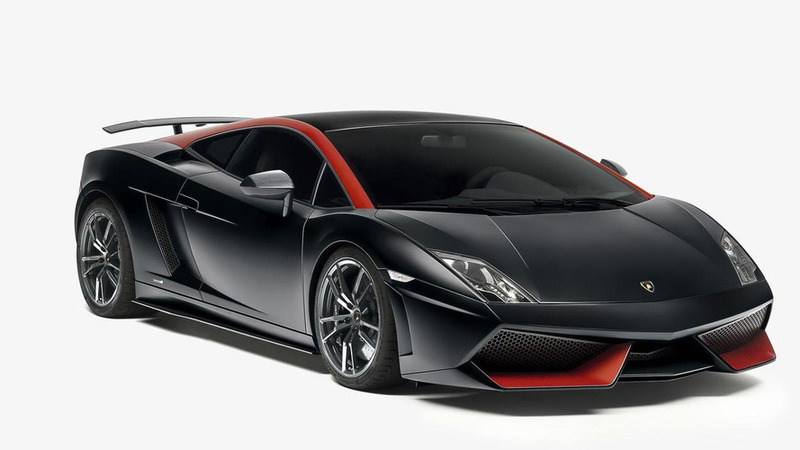 Lamborghini confirms Gallardo successor will be launched in a "short time"
A Volkswagen Group representative has confirmed the Gallardo replacement is due in a "short time". 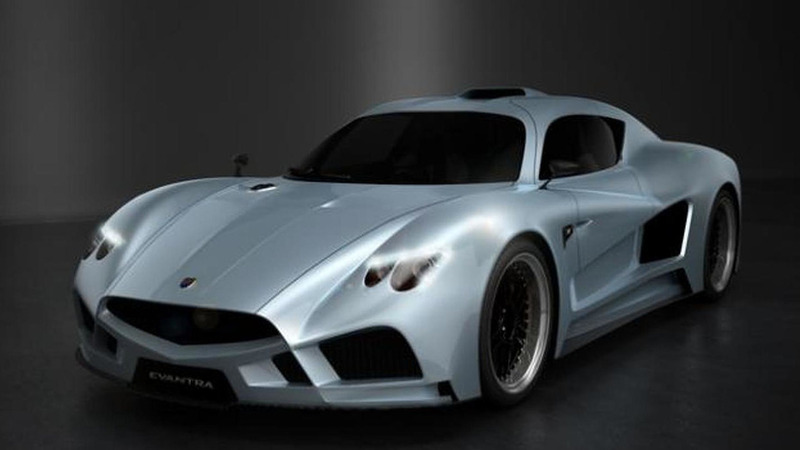 Mazzanti Automobili has finally revealed the production version of the Evantra V8 at 2013 Top Marques Monaco. Lamborghini has officially announced the Aventador LP 720-4 50 Anniversario ahead of its public debut set for tomorrow at Auto Shanghai.